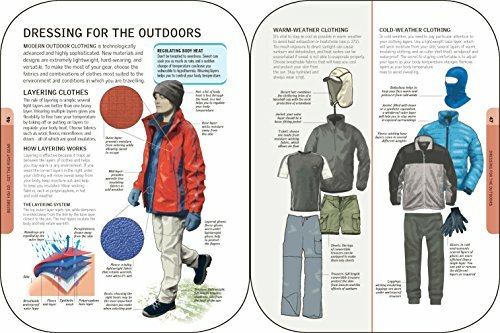 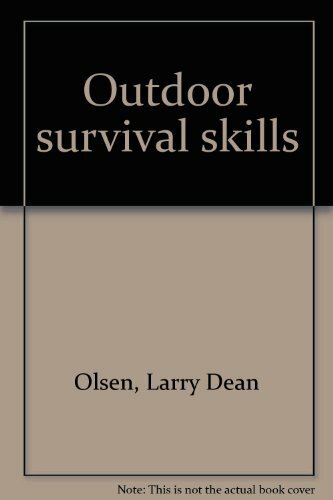 The ultimate visual guide to camping, the wilderness, and outdoor survival skills, in a handy portable format and packaged in a functional mess pan. 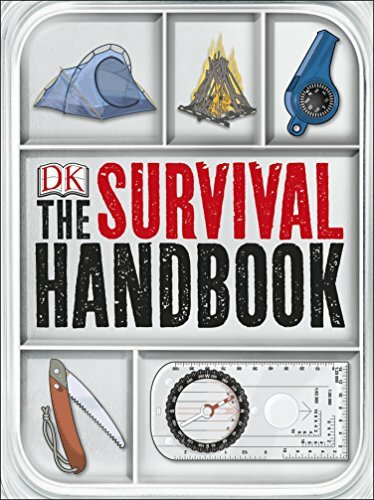 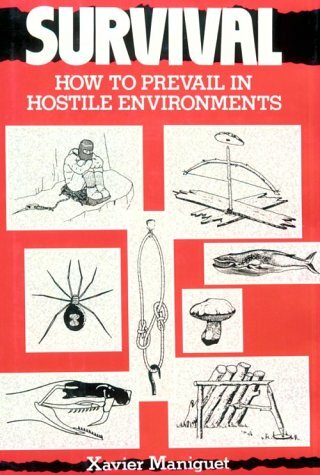 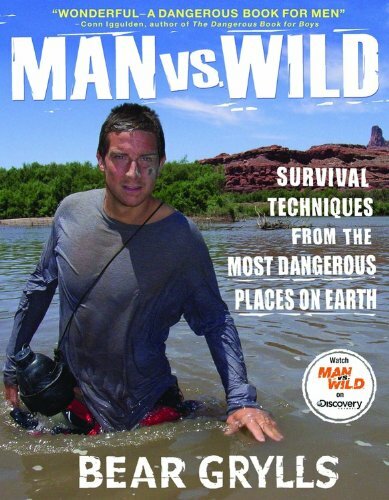 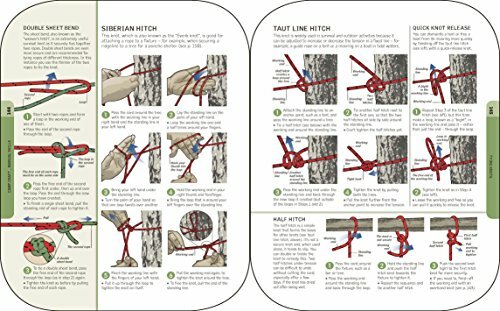 The Survival Handbook combines proven, no-nonsense military survival skills with indigenous bushcraft techniques. 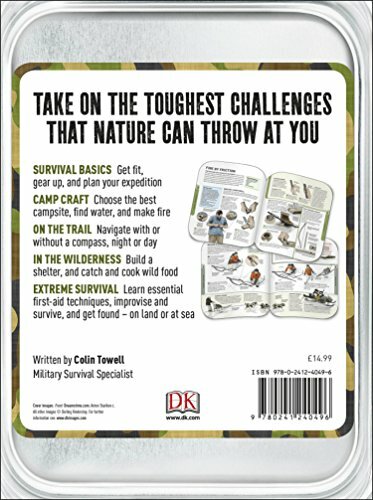 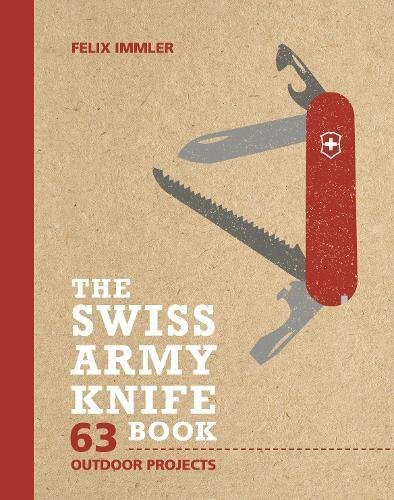 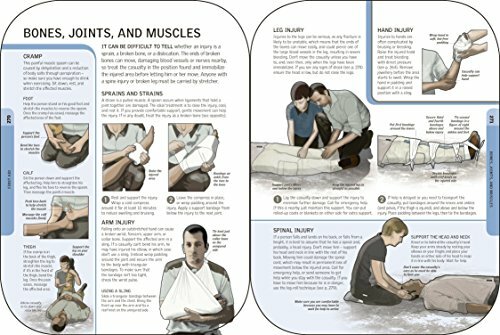 Written by a Royal Navy Chief Survival Instructor with more than 30 years’ experience, this guide covers everything from choosing the right gear to map-reading to finding and preparing food to first aid and how to react in a worst-case-scenario emergency, and even includes real-life survival stories. 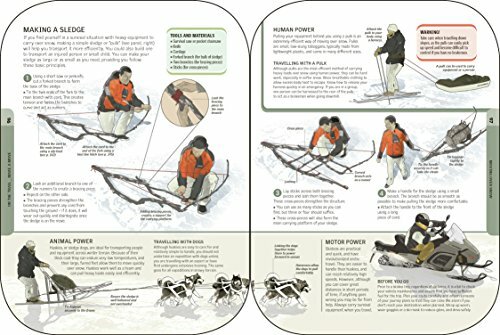 Clear step-by-step instructions and more than 500 specially commissioned illustrations bring each featured skill to life, and a directory on wild foods and natural dangers serves as a quick reference. Packaged in a functional mess pan case—an essential survival tool—The Survival Handbook is more than just a book, and is a great gift for anyone who loves camping and adventuring in the wilderness. 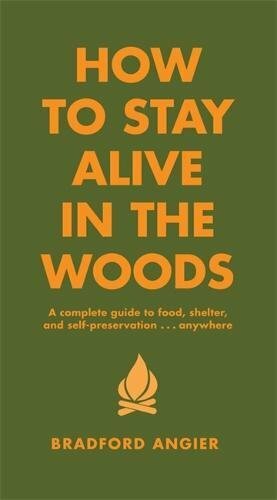 Fully updated and covering everything you need to know to prepare for a camping trip and what to do if something goes wrong, The Survival Handbook is the ultimate guide to the great outdoors.